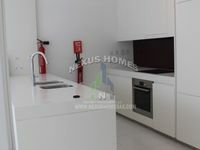 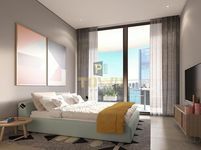 Saadiyat Beach Residences, 3 Bed Apartment. 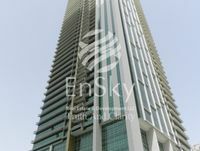 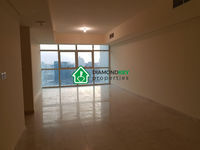 Dream Living Luxurious Three Bed in AUH Corniche! 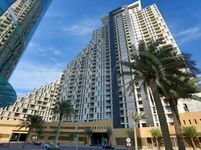 Luxurious One BR Apt in Gate Tower Al Reem Island!